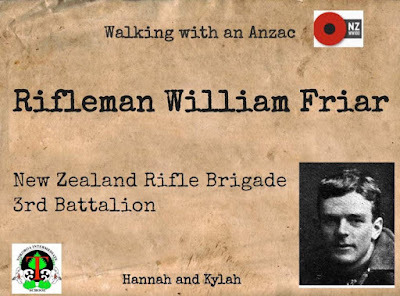 We were lucky enough to receive a wonderful Anzac - WW1 resource from School Kit - the same people who created the Get NZ Writing project and the Hydration unit the class studied last year. This resource is amazing - authentic looking copies of real WW1 artefacts and a website that assists in finding out who these men/women were and their stories. Lots of learning has already taken place and over the next few weeks more will be discovered about these New Zealanders of 100 years ago.